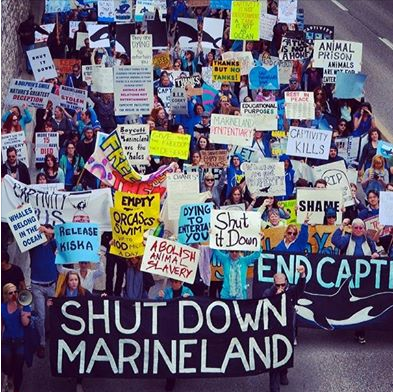 Join Marineland Animal Defense (M.A.D.) for the 2nd annual Empty The Tanks day demonstration at Marineland! CMAC Members who own a motorcycle can ride in support.